Petronas selects aspenONE Engineering, Petroleum Supply Chain and Supply Chain Management software by Aspen Technology, Inc. to achieve asset optimization and maximize profitability at its Refinery and Petrochemical Integrated Development (RAPID) facility in Pengerang, Johor. RAPID and six major associated facilities that comprise the Pengerang Integrated Complex (PIC) are Petronas’ largest downstream investment in Malaysia to date. The operations of the refinery, cracker plant and selected petrochemical facilities in PIC are managed by Petronas Refinery & Petrochemical Corporation. To attain operational excellence via asset optimization, Petronas has adopted Aspen HYSYS Petroleum Refining, Aspen Plus, Aspen Polymers, Aspen PIMS-AO, Aspen Petroleum Scheduler, Aspen Refinery Multi-Blend Optimizer and Aspen Plant Scheduler software. These solutions maximize margins with better troubleshooting, more robust planning and scheduling, optimized feedstock selection and product blends, improved response and decision-making. “We are pleased that PETRONAS has chosen to deploy aspenONE software at the RAPID facility in pursuit of the highest standards in operational excellence. 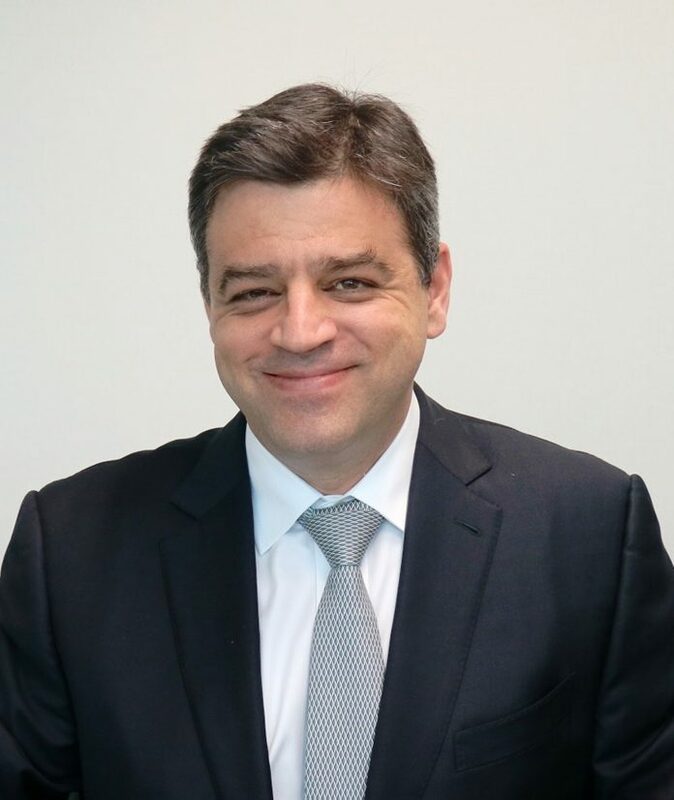 To mitigate increasing industry complexity, AspenTech helps customers increase profitability and optimize return on investment across the entire asset lifecycle,” adds Dr. Filipe Soares-Pinto, Senior Vice President of Sales, Asia Pacific, AspenTech. With software solutions that maximize profitability, reduce distribution costs and optimize daily schedules, Petronas achieves a sustainable competitive advantage to deliver high returns across the entire asset lifecycle at the RAPID facility, which is expected to be commissioned in 2019.